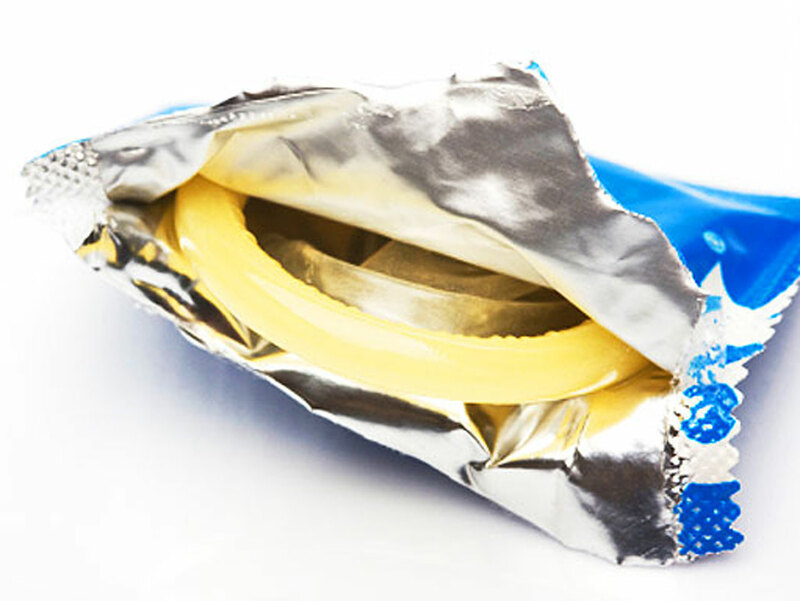 LOS ANGELES A Los Angeles County law requiring adult film performers to wear condoms is constitutional, a federal judge has ruled. The law "will in fact alleviate those harms in a direct and material way," Pregerson wrote. The decision was cheered by AHF president Michael Weinstein, one of the five individuals affiliated with the foundation who were the official proponents of Measure B. After county officials declined to defend the measure, the foundation was granted "intervener" status to defend it. "Today's ruling ... is just a tremendous, tremendous victory, one that will go a long way to safeguard the health and safety of those adult performers working in the industry," Weinstein said Friday. Vivid Co-Chairman Steven Hirsch expressed disappointment in the ruling. "We continue to believe this unfunded mandate infringes upon our freedom of speech, and we will continue our fight by filing an immediate appeal to this portion of the court's ruling," Hirsch said in a statement Saturday. Since the law's adoption, Los Angeles County health officials have confirmed they are investigating at least one alleged violation.